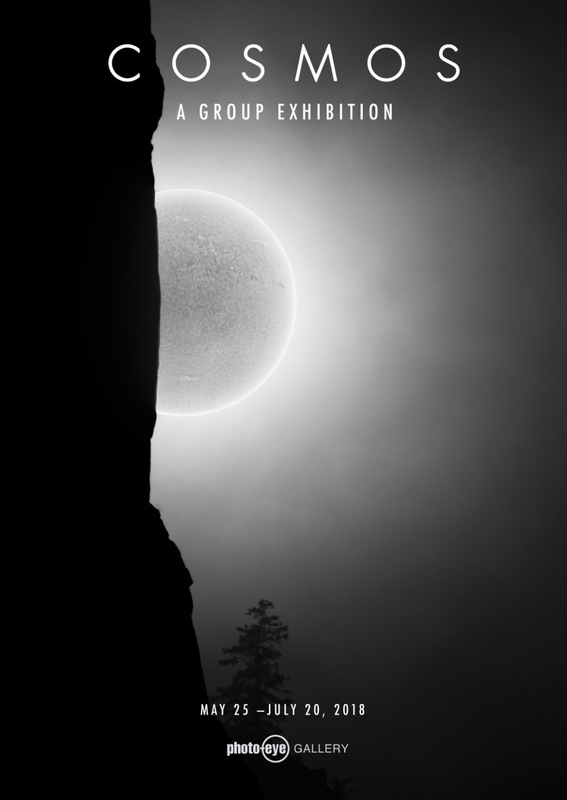 Cosmos – A Group Exhibition Cosmos runs in conjunction with the Santa Fe Institue's InterPlanetary Festival, and features work by Bryant Austin, Kate Breakey, Linda Connor, Alan Friedman, Chris McCaw, and Beth Moon. 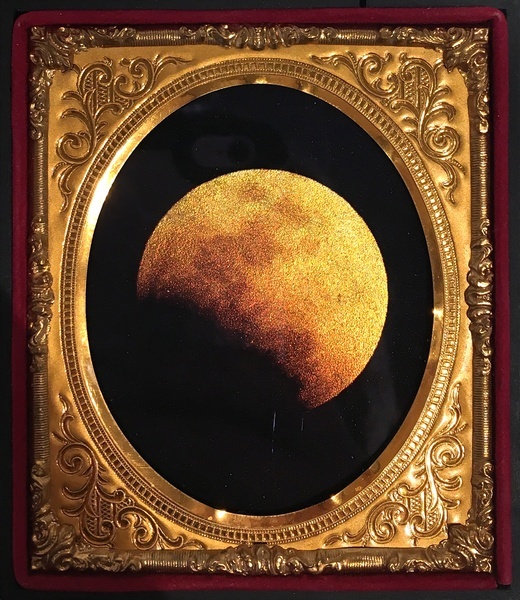 Please join photo-eye Gallery for Cosmos, a group exhibition corresponding with The Santa Fe Institute’s InterPlanetary Festival running this June in the Railyard. The first annual InterPlanetary Festival will render Santa Fe’s Railyard district a platform for imagining future human civilizations, on and beyond Earth. Cosmos features work by Beth Moon, Kate Breakey, Chris McCaw, Linda Connor, Alan Friedman and introduces Bryant Austin at photo-eye Gallery for the first time. An Opening for Cosmos will be held on Friday, May 25th from 5 to 7 pm during the Last Friday Art Walk in the Santa Fe Railyard Arts District. Cosmos celebrates of humanity’s fascination with the vast expanse beyond Earth’s boundaries. In this group exhibition, six diverse photographers focus on heavenly bodies as a means to convey sublime notions of time, scale, and splendor. Cosmos reminds us how tiny, quick, and precious life is while engaging our fundamental curiosity. Collectively, these works create a place for reverence and wonder. Bryant Austin – Austin’s minimal and atmospheric landscapes are portraits of the sun while it traverses the sky on a specific day at a specific time. Kate Breakey – Cosmos will feature Orotones leafed in 24kt gold from Breakey’s Golden Stardust series. 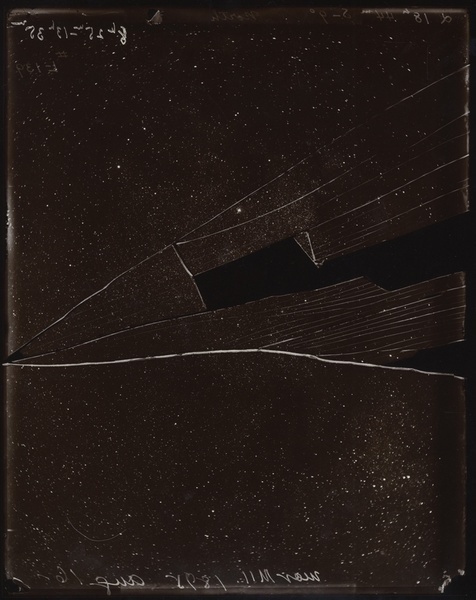 Linda Connor – Rich renderings on printing out paper from California’s Lick Observatory captured during the late-19th and early-20th Centuries. 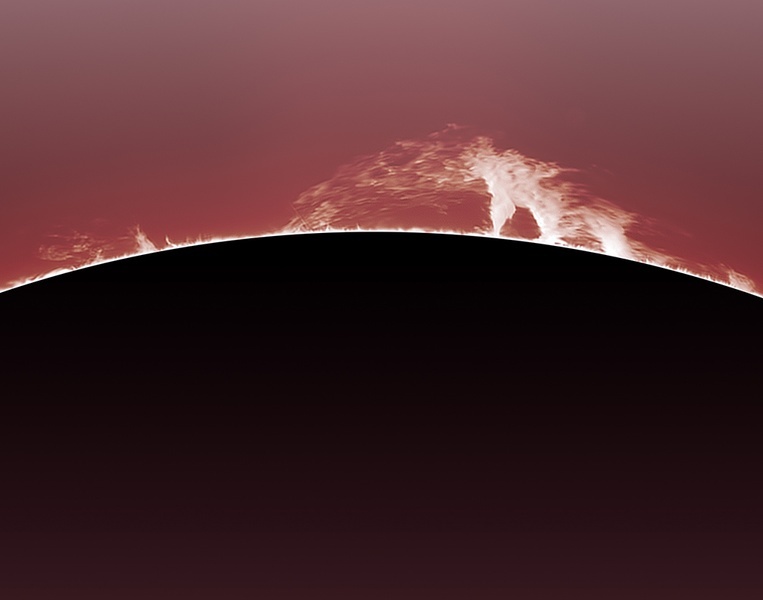 Alan Friedman – Friedman crafts striking, high definition images of the sun, “our neighborhood star”, by stacking images captured with a digital camera connected to his telescope which he calls "Little Big Man." 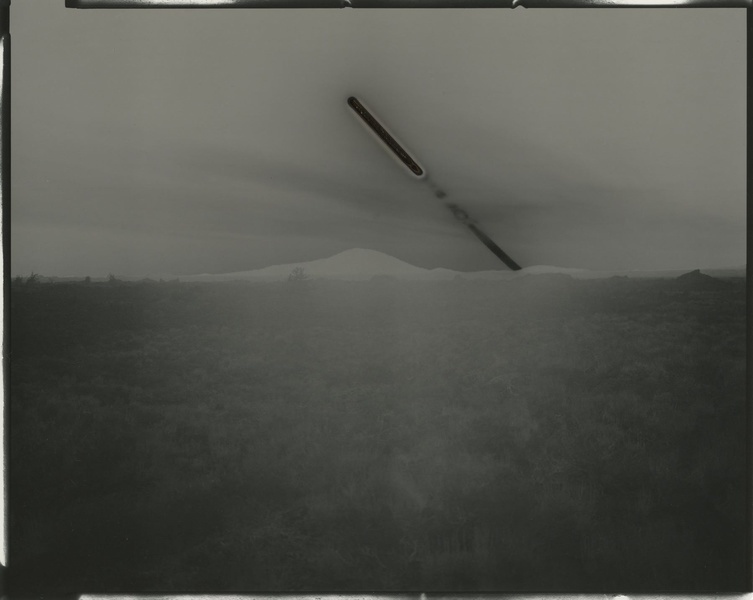 Chris McCaw – Using handmade cameras and vintage silver-gelatin paper, McCaw tracks the sun’s movements in his unique solarized prints. 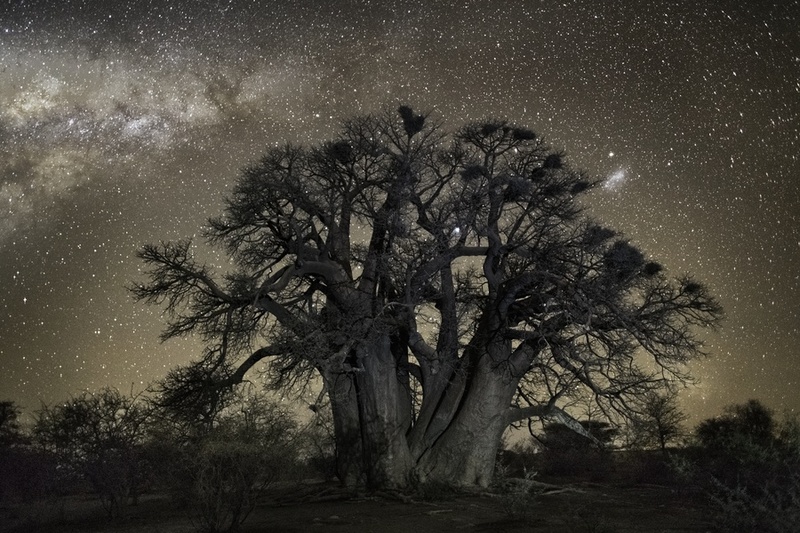 Beth Moon – With star-lit backdrops, Moon’s African tree portraits blend the visible and invisible to reveal something truly magical. Cosmos is on view at photo-eye Gallery from May 25 through July 20, 2018; we hope to see you at the reception. 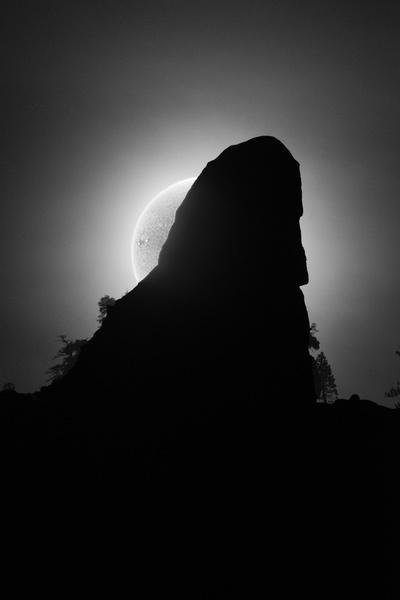 For more information on Cosmos, and to purchase prints from the exhibition, please contact Gallery Staff at 505-988-5152 x 202 or gallery@photoeye.com. Prices listed were current at the time this post was published.